Low fares are attracting Chinese cruisers in droves. 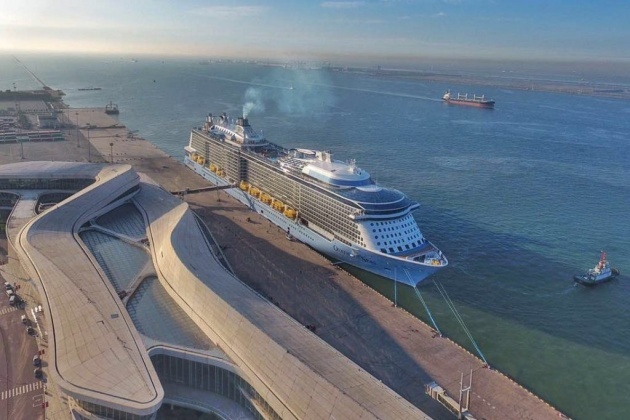 The promise of China, with its growing middle class and still-healthy economy, looms large for cruise executives, who have invested in a market they believe could become the industry’s largest. But entry into China has not been smooth for cruise operators. Natural disasters, political tensions, contagious diseases, and that age-old problem of oversupply have all shown that patience is required. This year was supposed to allow demand to catch up to supply after massive increases in capacity put pressure on once-stellar prices. Capacity growth was finally tapering off, especially in Shanghai, where the bulk of ships make their homes.